Old School Love Concert – Women In Jazz Association, Inc.
Four talented musicians who know all about love perform old school soul, contemporary, R&B and jazz songs from the heart. This festival of love will feature songs about love or just songs that make the world a brighter place. Expect that old school style of the 60’s through 80’s such as “Becha By Golly Wow,” “What You Won’t Do for Love,” “Happy Feelings,” “I Say A Little Prayer for You,” “As,” and more!​ With the textures of smooth Pamela Hart, silky Nada Stearns, rhythmic Hartt Stearns and crooning Andre James, you’re in for a journey into that old school kind of love through song! These great performers will be backed by the Hot Sauce ATX band. For more information, contact Women In Jazz Association: womeninjazz.org or call 512-258-6947. 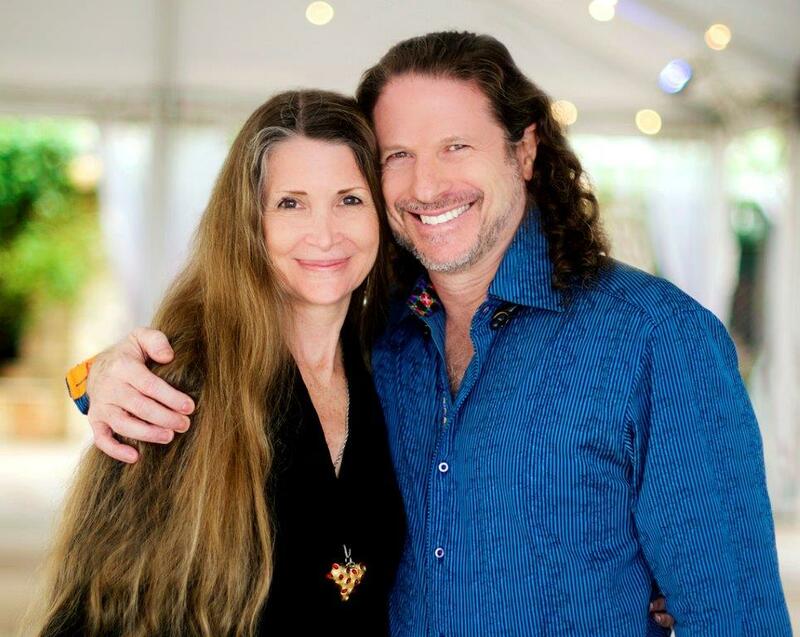 Hartt Stearns, the Executive Director of One World, is a graduate of UCLA with a major in psychology. During this time, he took various ethnomusicology courses including studying with Ghanaian master drummer Kobla Ladzepko, as well as Nigerian master drummer Francis Awe. During his study under Mayuto Corea, a Brazilian percussionist master, Hartt learned the importance of finding one’s true self and having the music be an expression of that. Mayuto introduced Hartt to the Argentine band Arco Iris and became their percussionist for the next 14 years. Arco Iris produced multiple gold records and toured internationally with musicians such as Alex Acuna (Weather Report), Chester Thompson (Phil Collins), and Chris Rhyne (Santana). Arco Iris was also part of Music Center on Tour, based out of the Los Angeles Music Center, one of the most extensive multi-cultural arts-in-education outreach programs in the world. Andre’ James is a native of Beaumont, Texas and one of Houston’s most diverse & premier male vocalists. He credits his mother, Esther Seastrunk-McClain for being instrumental in embracing his love of music by exposing him, at an early age, to her eclectic collection of music. While attending Texas Southern University, he became a highly sought after session singer & background vocalist, which afforded him opportunities to tour in Japan, South Africa, & many countries. 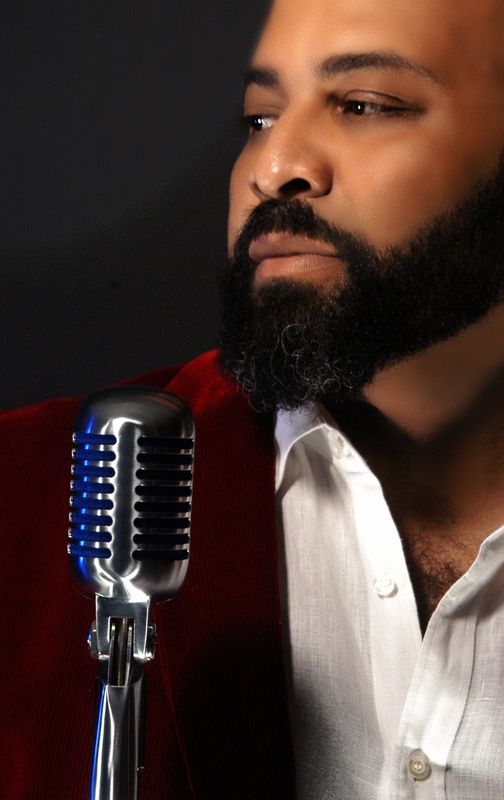 Andre’ has performed, sung background, toured and shared the stage with Grammy & award winning artists such as Regina Belle, Kirk Whalum, Yolanda Adams, Nancy Wilson, Al Jarreau, Chante Moore, Mikki Howard, Syleena Johnson, Howard Hewett, Tony Terry, Marc Anthony, Kyle Turner, Ruben Studdard, Boney James, Reba McIntire, Lyle Lovett, Vesta Williams, Ollie Woodson, Chris Walker and the list goes on. Andre recently was one of the featured artist to perform at the legendary jazz songstress Nancy Wilson’s 80th birthday in Hollywood, Ca. Andre has also served as the Music coordinator, host, & headliner at the Houston’s Red Cat Jazz Cafe popular Soul Sundays for 10 years, and as music coordinator, host M.C. at the legendary Arena Theatre. Andre is stepping out in front from the background with his solo project set to be release the fall of 2019. Hot Sauce ATX, a powerfully energized Austin premiere band, with amazing musicianship and musicality. Every show is filled with excitement…sound to stage presence says it all!!! 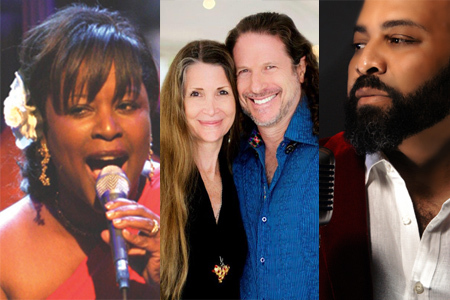 Hot Sauce ATX’s repertoire expands an enormous variety of cover music spanning Motown to today’s top 40 heard on the radio; performed by an ensemble of high quality artists & entertainers in the business. 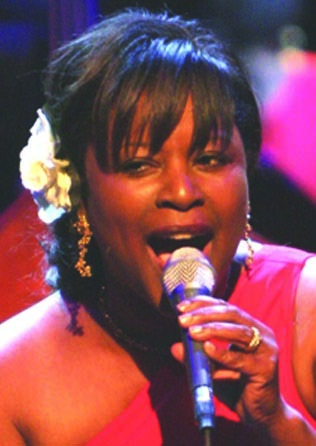 An ensemble of amazing Male & Female vocalist, possessing the ability to woo any audience. These exceptional artists form a mixture of East-West Coast and Southern flavor, which embodies distinct vocals and harmonies; known for throwing down anything from The Classics, 60’s, 70’s, 80’s, 90’s, Classic Rock, R&B, Funk, Soul & Motown to today’s Pop, Rock, Hip-Hop & radio hits, performed with a flair, intensity and an unparalleled stage presence. City of Austin, HartBeat Productions, IBM Corporation, McDonald’s Corporation, Austin Revitalization Authority, The Villager Newspaper, and Soulciti.com. This project is supported in part by the Cultural Arts Division of the City of Austin Economic Development Department and the Texas Commission on the Arts.